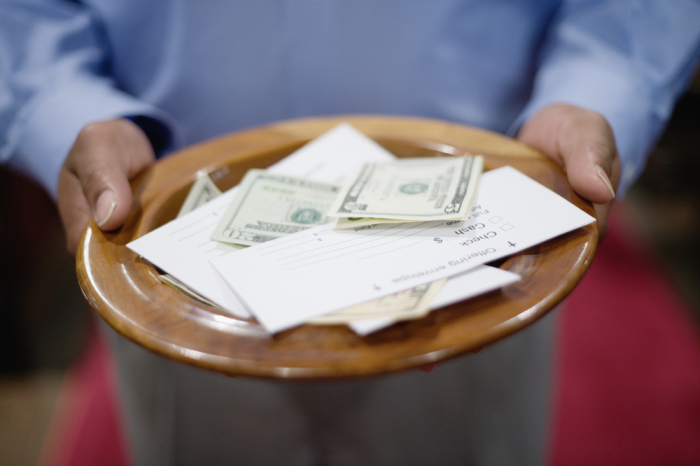 Tithing is not a popular practice among U.S. Christians and some pastors believe the church hasn’t done the best job in relaying the significance of giving a tenth of one’s income. “We’re not talking about it in the right way. When the church has talked about money, it’s in a guilt thing or obligation, and it is very much in a transactional way — do this and God will do that,” Glen Packiam, lead pastor of New Life Downtown in Colorado, said in a recent podcast. Daniel Grothe, associate senior pastor of New Life Church, knows all too well the message on tithing many pastors give: “Sow your seed so you can reap your harvest.” Grothe grew up in Tulsa, Oklahoma, which he labeled the “word of faith” capital of the universe.